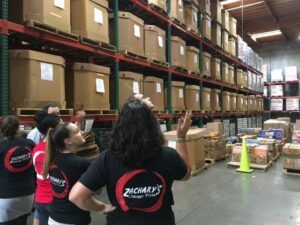 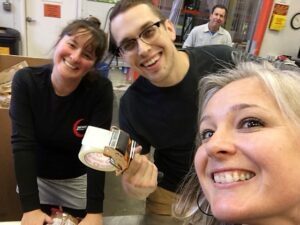 On Friday, June 9th, a group of Zachary’s employee owners volunteered at the Food Bank of Contra Costa and Solano in Concord. 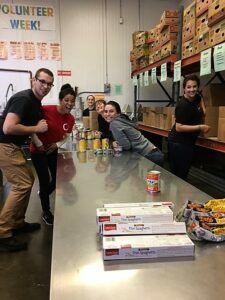 The Food Bank serves over 190,000 people each month. 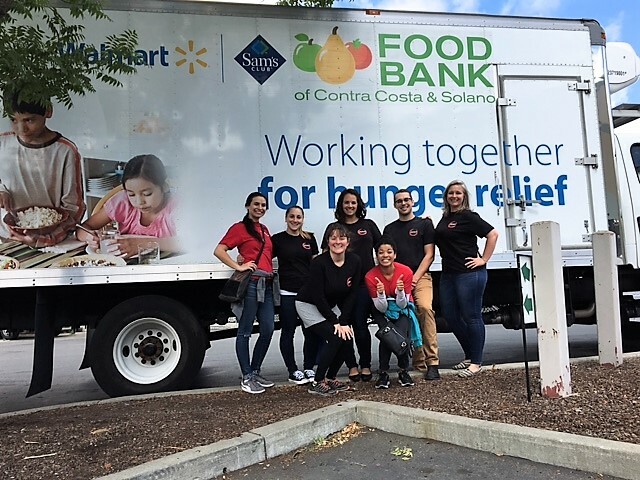 Last year, the food bank delivered over 20 million pounds of food to people in need in Contra Costa and Solano counties. One in eight Contra Costa residents turns to the Food Bank for help. 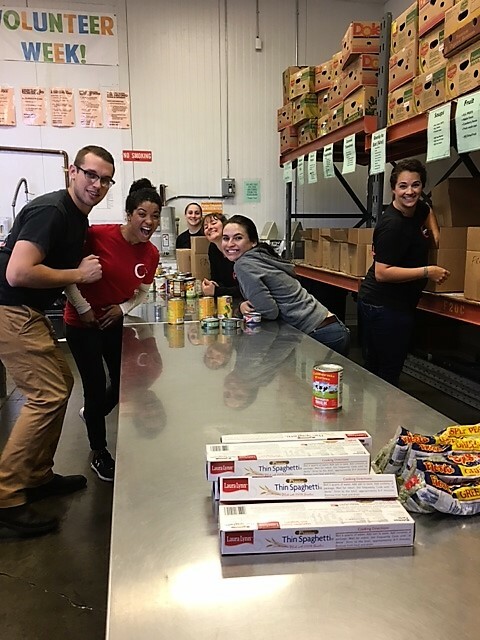 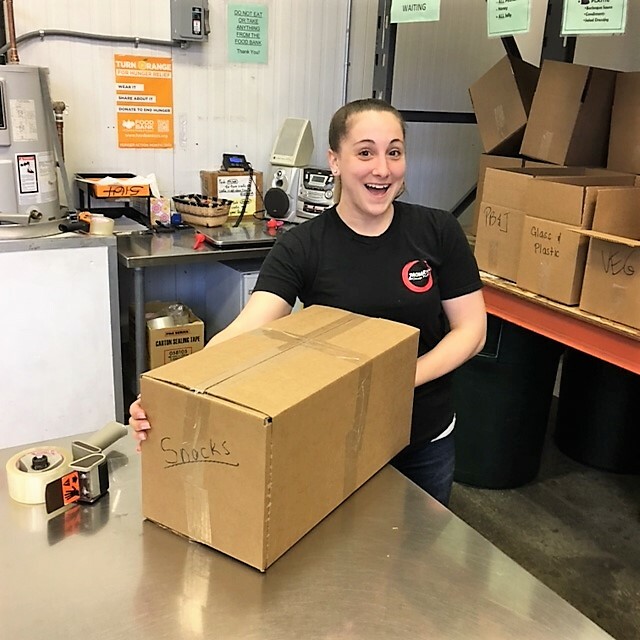 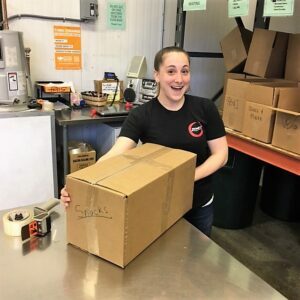 The food bank has about 70 full time staff members working hard to organize and coordinate a huge quantity of perishable and non-perishable items.